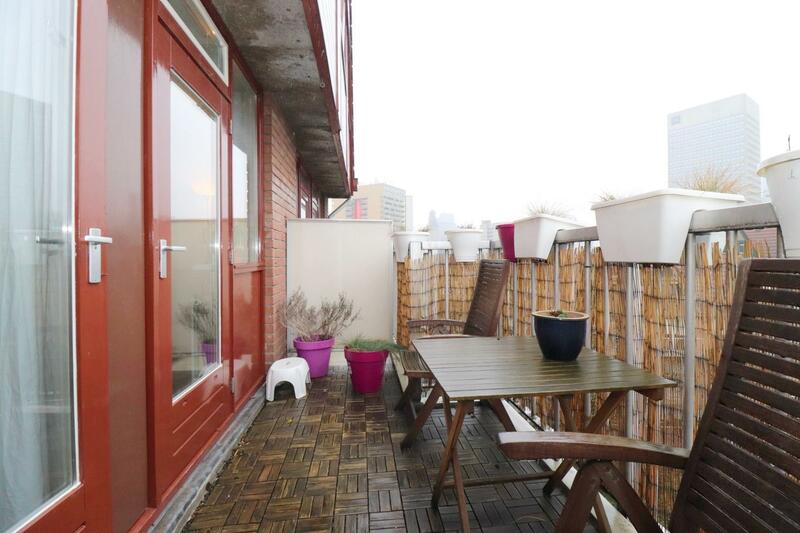 Enjoy the city charm! 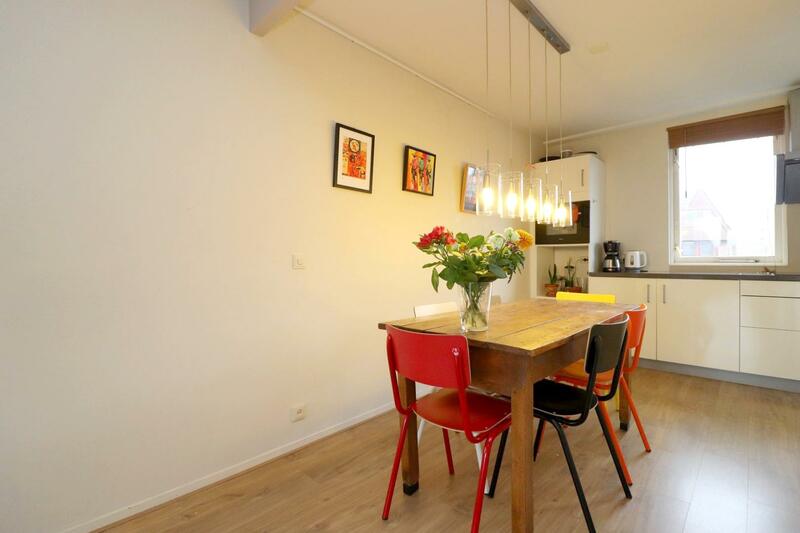 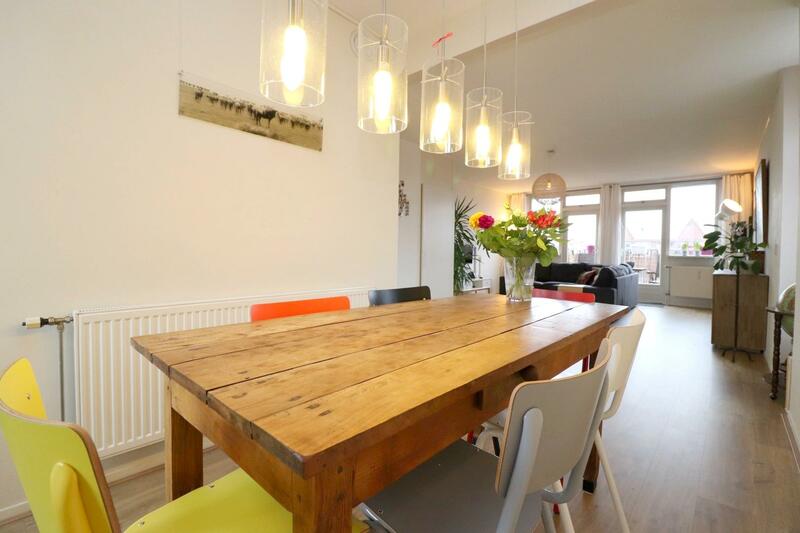 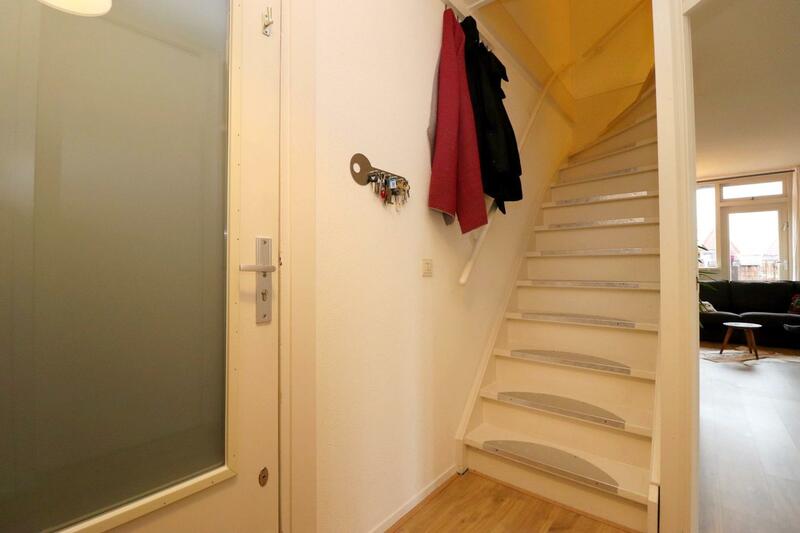 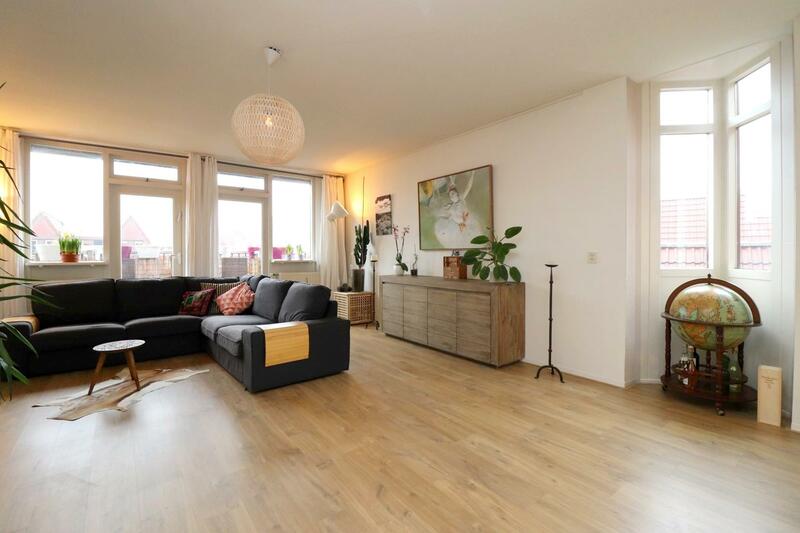 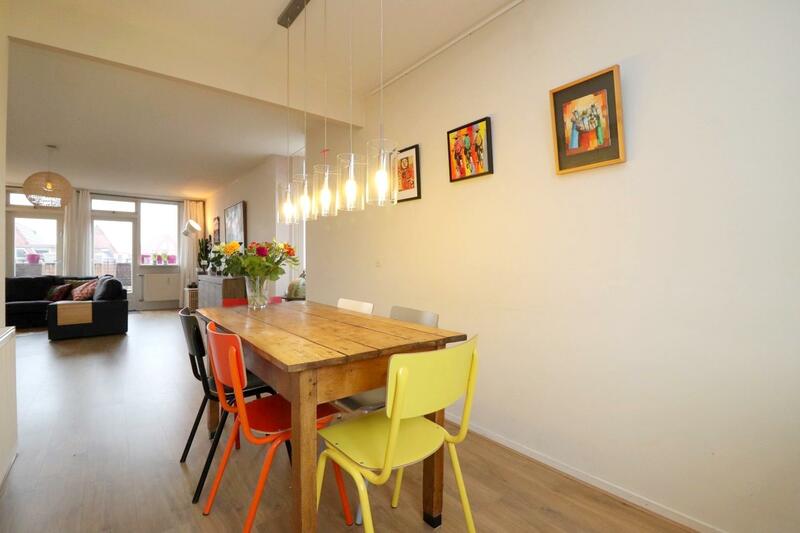 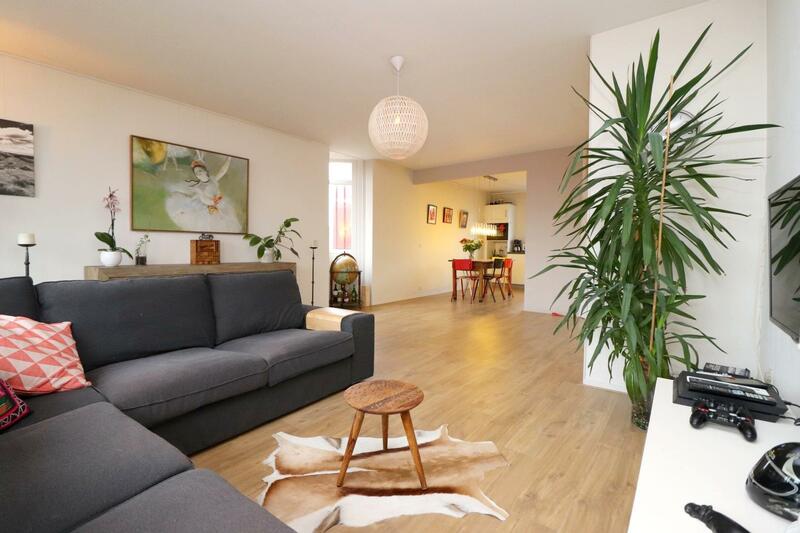 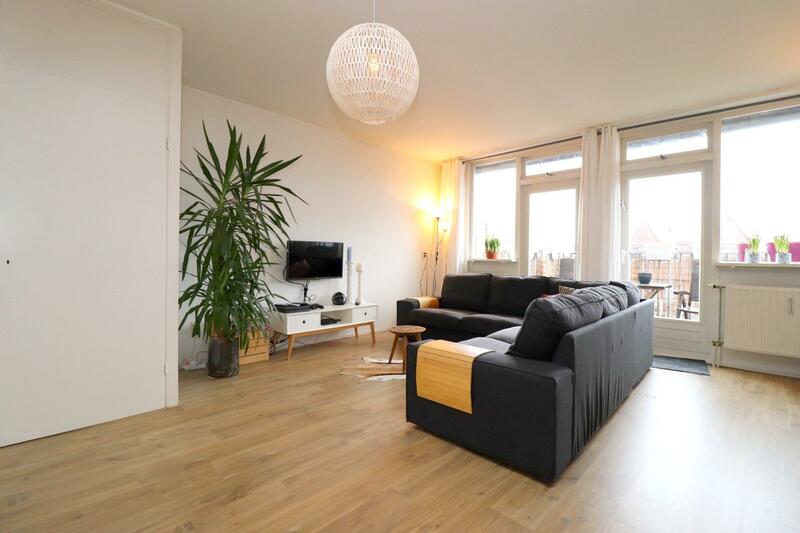 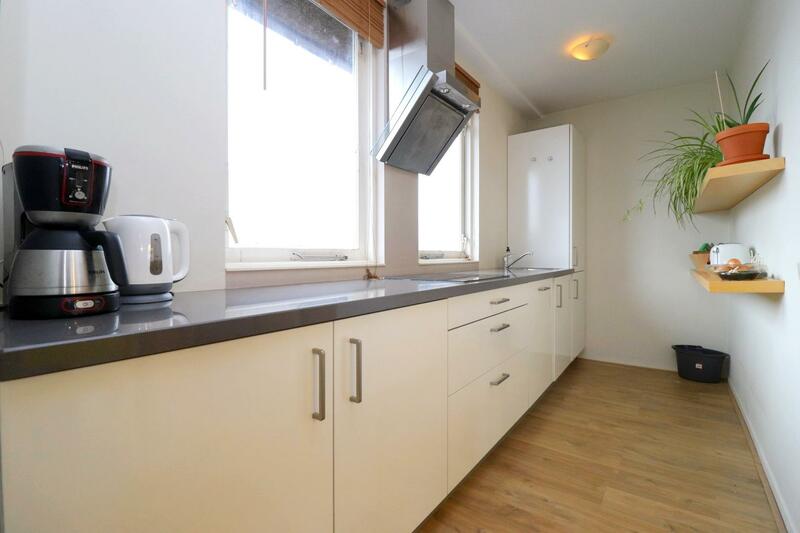 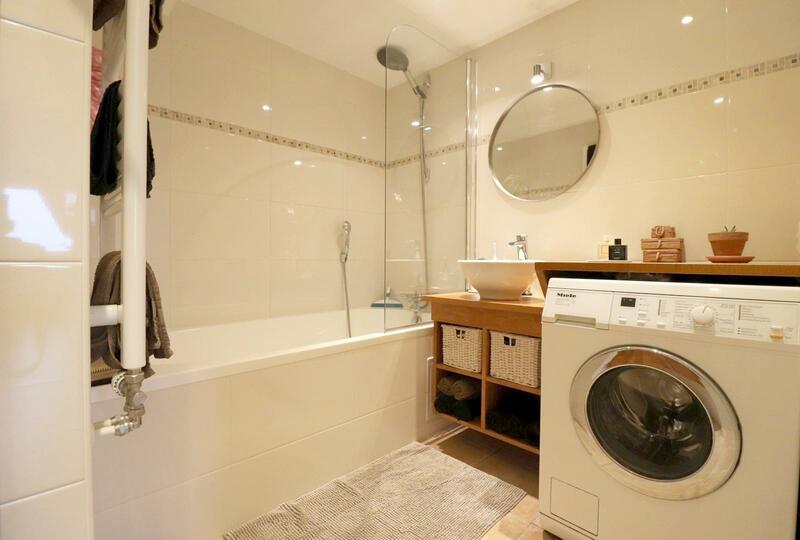 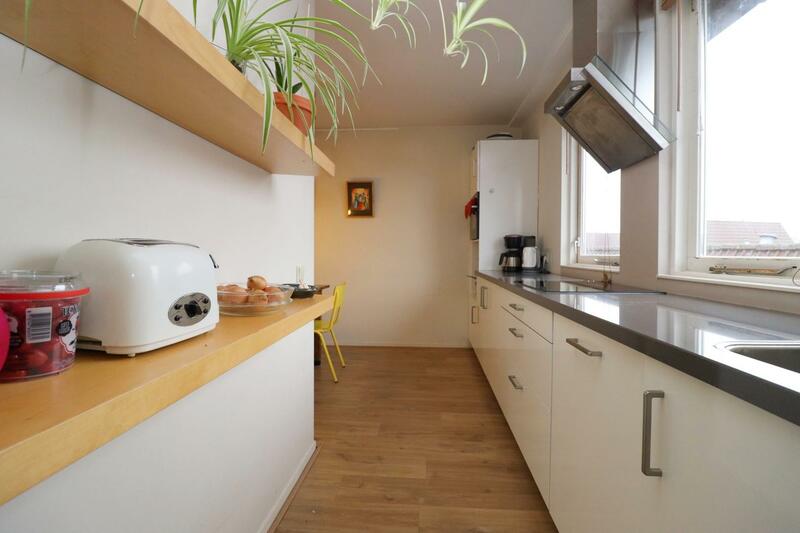 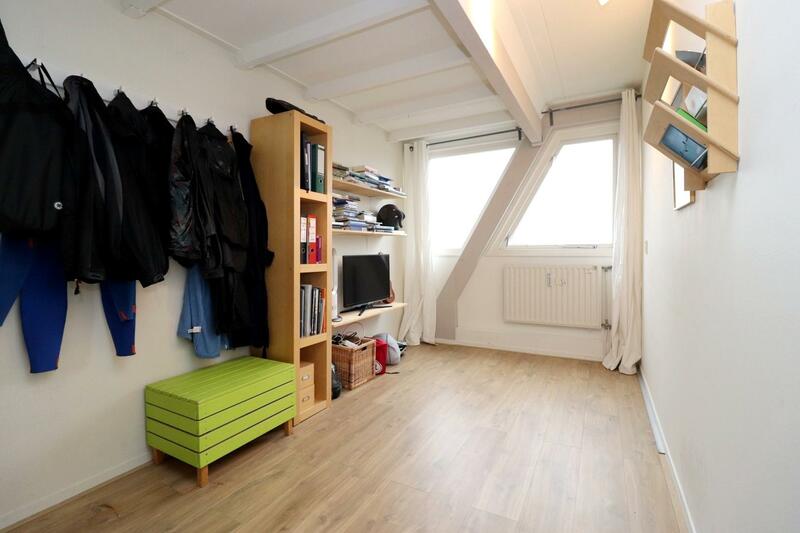 This apartment is located in a quiet lovely, greenish part but just a few minutes away from the Blaak square, market hall, trendy Meent and central Station! 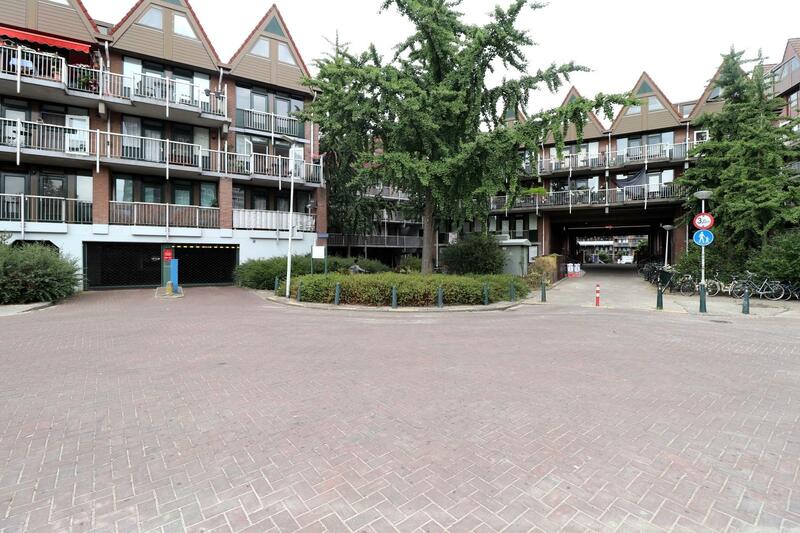 Located in the Heliport Complex that feels like a small village. 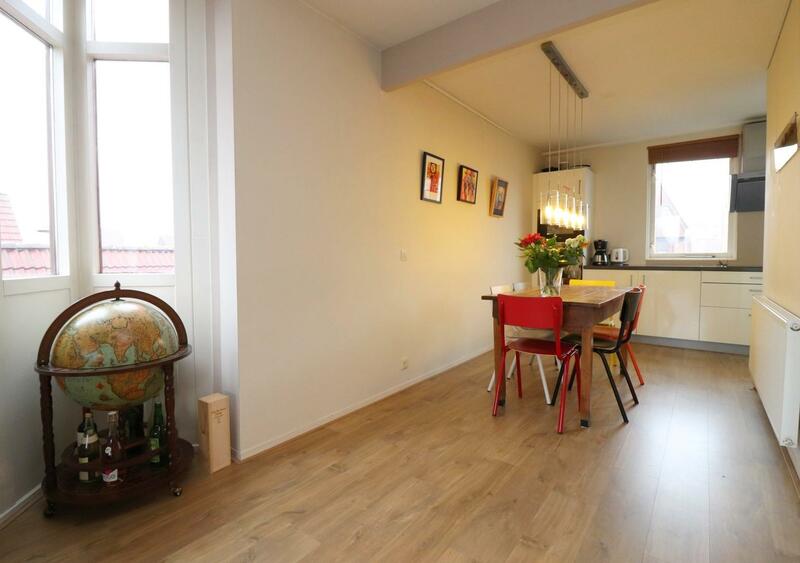 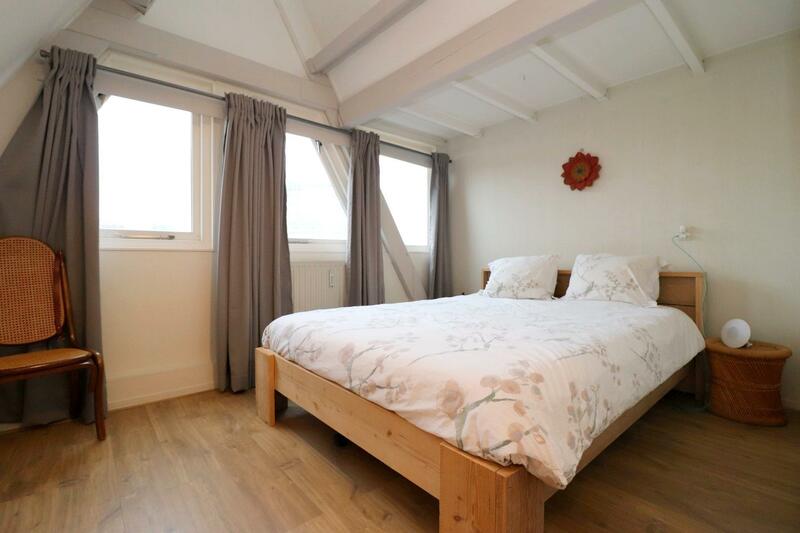 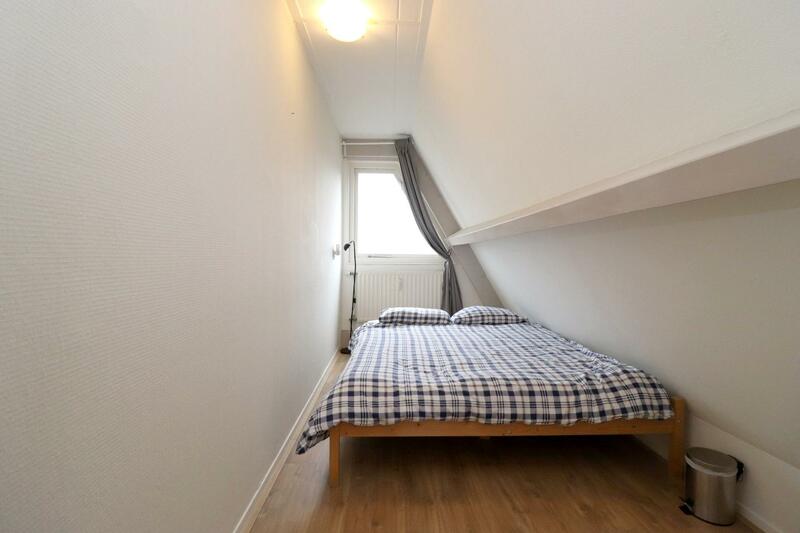 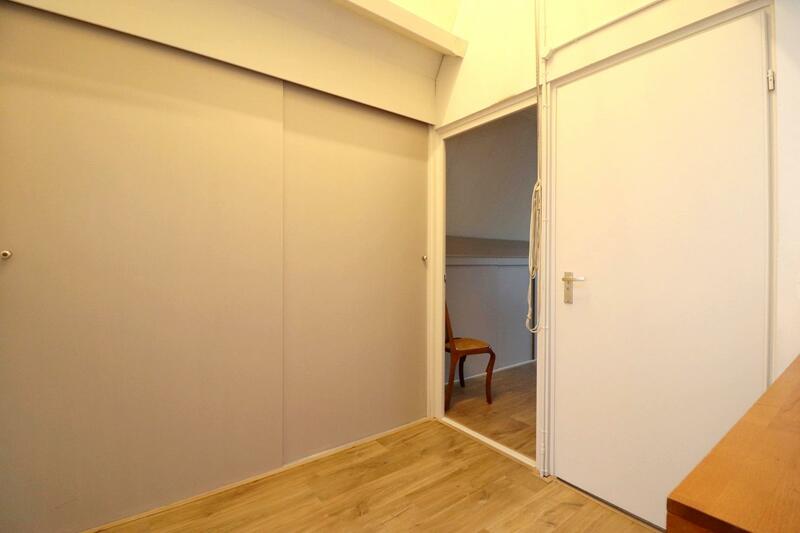 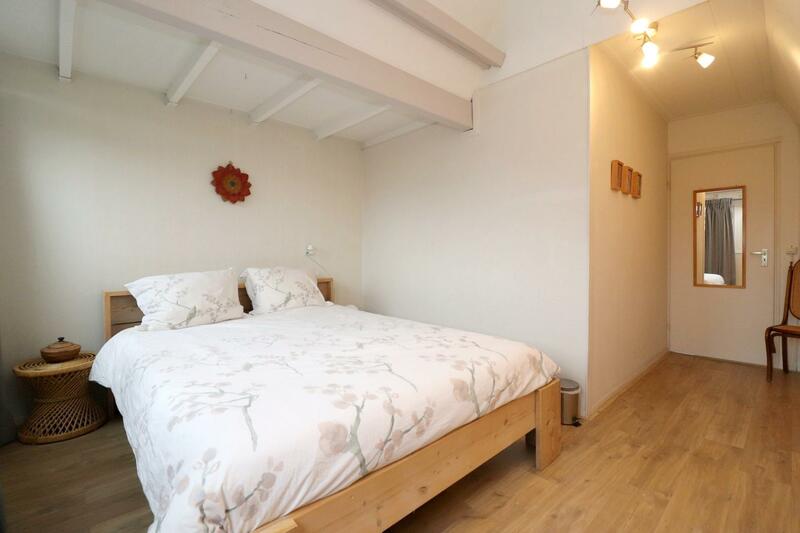 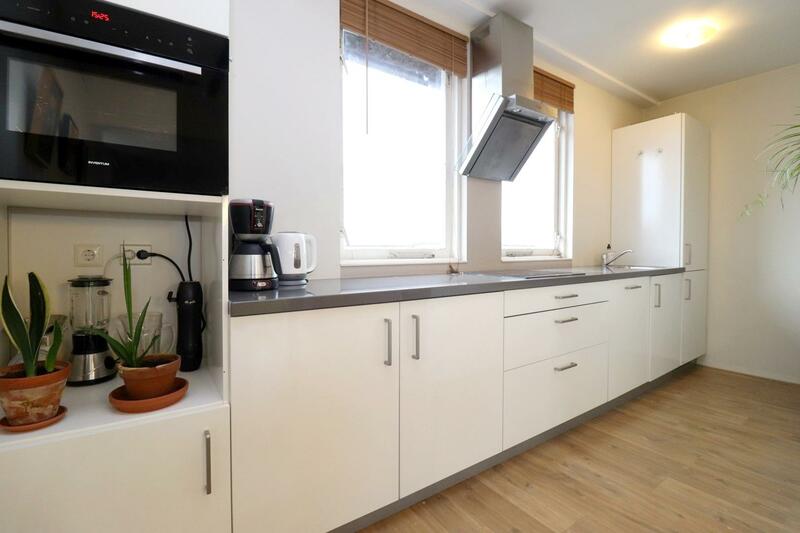 The apartment is fully furnished with 3 bedrooms, a fully equipped kitchen, bathroom and balcony. 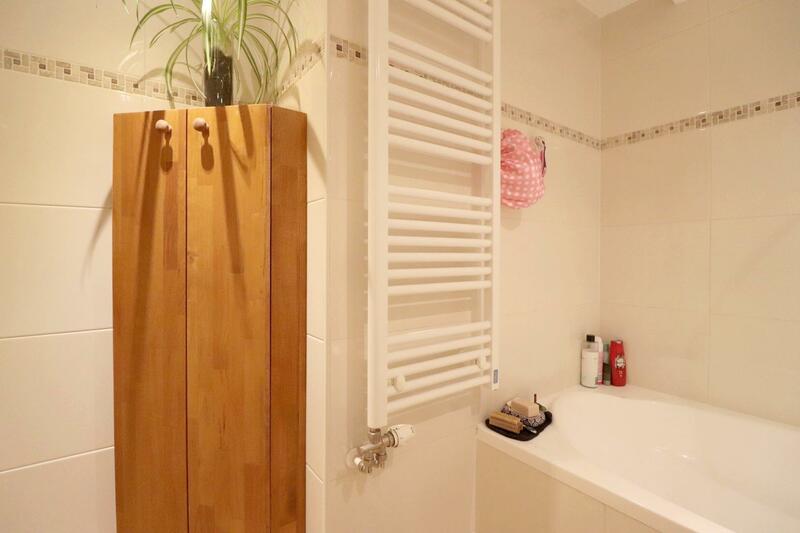 1st floor: landing with big closet, master bedroom equipped with double bed and large wardrobe, 2nd bedroom, 3rd room that can be used as a storage/bedroom, bathroom with bath/shower, wash basin and washing machine.